The feasibility study will indicate that the Wasamac deposit will be mined using a top-down rather than a bottom-up sequence. The initial parameters include a planned production rate of 6,000 tonnes per day, access to the deposit via twin ramps and the use of the Rail-Veyor transport system. 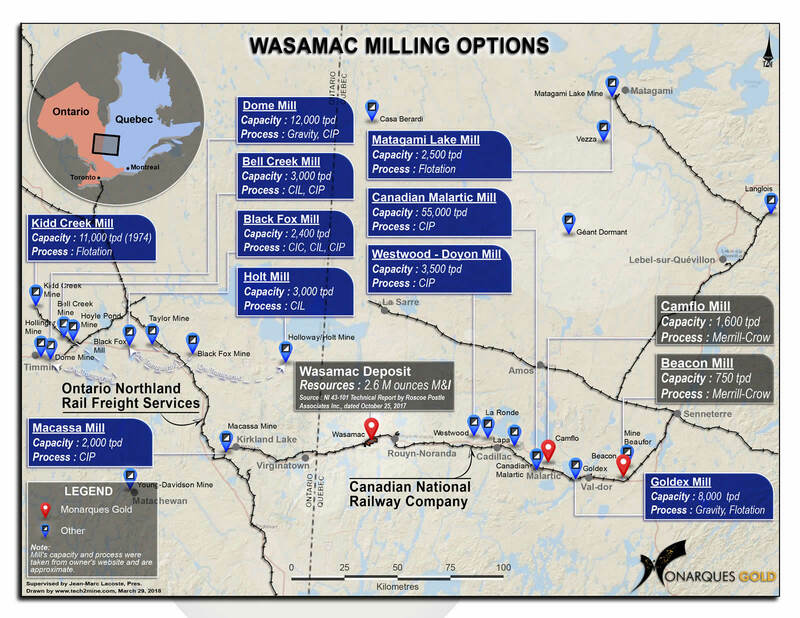 The goal of the study is to put the Wasamac gold deposit into production at the lowest possible cost. 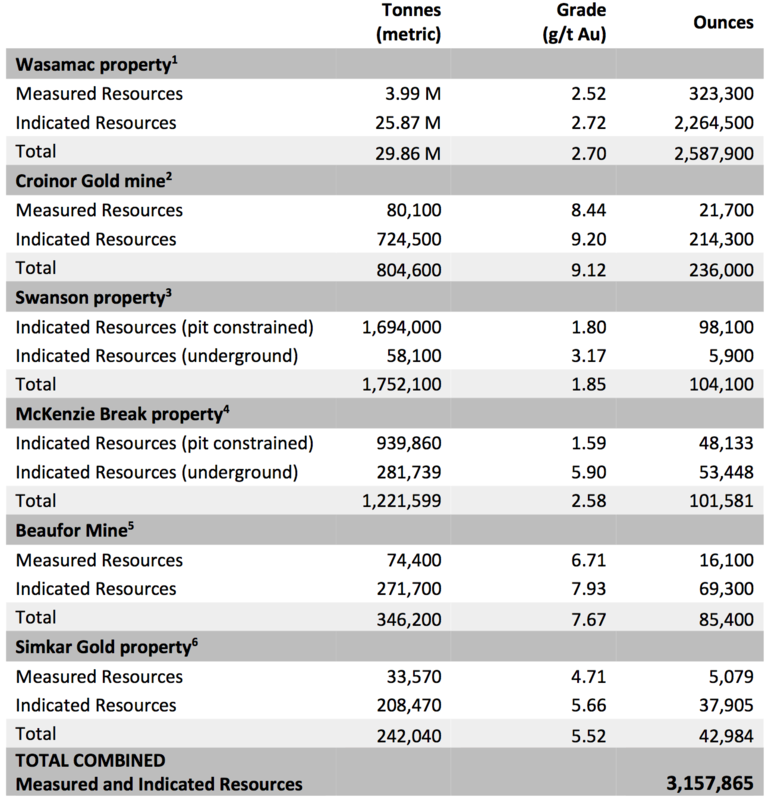 Montreal, Quebec, Canada, September 25, 2018 – MONARQUES GOLD CORPORATION (“Monarques” or the “Corporation”) (TSXV:MQR) (OTCMKTS:MRQRF) (FRANKFURT:MR7) presented the initial parameters today for the feasibility study to be carried out on its Wasamac gold property by BBA. The study, to be completed in December 2018, will include assessment, design, engineering and costing for the mine, the processing plant, the tailings management facility and all the related services and infrastructure required to develop and mine the Wasamac deposit. Monarques is taking a different approach to the project than Wasamac’s previous owner. The Corporation will harness the latest technology and use a top-down rather than a bottom-up mining method in its attempt to put the Wasamac deposit into production at the best possible cost. Furthermore, the Corporation is opting for twin ramps and the use of the Rail-Veyor system underground to haul the mineralized material close to the railway, which will eliminate the hefty capital expenditures associated with building a shaft. The Rail-Veyor system is a promising new technology currently in use at Agnico Eagle’s Goldex project in Val-d’Or (see the Goldex Rail-Veyor system). The study also assumes a production rate of 6,000 tonnes per day. In addition, the land acquired for the mill and tailings facility provides major advantages as it lies alongside the Ontario Northland railway track, on the other side of the Trans-Canada Highway, farther away from the local communities. The technical and scientific content of this press release has been reviewed and approved by Marc-André Lavergne, Eng., the Corporation’s qualified person under National Instrument 43-101. 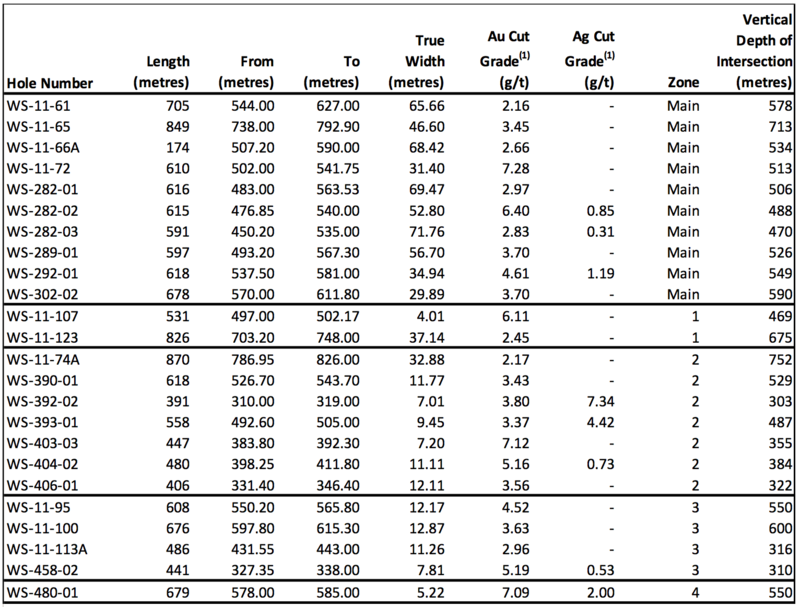 3 Source: NI 43‐101 Technical Report on the Swanson Project, June 20, 2018, Christine Beausoleil, P.Geo., and AlainCarrier, P.Geo., M.Sc., of InnovExplo Inc.
4 Source: NI 43‐101 Technical Report on the McKenzie Break Project, April 17, 2018, Alain-Jean Beauregard, P.Geo., andDaniel Gaudreault, Eng., of Geologica Groupe-Conseil Inc. and Christian D’Amours, P.Geo., of GeoPointCom Inc.